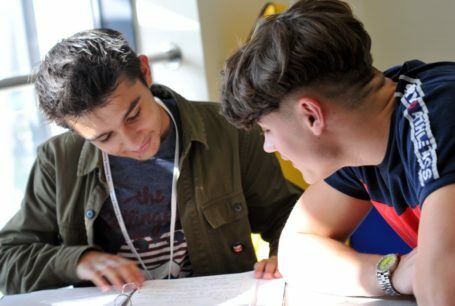 Every Sixth Form Student in the country takes Level 3 courses; either Advanced Levels or BTECs. The thing that differentiates students who obtain offers from the most competitive universities are the other things that they do, which we might loosely call enrichment. It is therefore a basic expectation at Bewdley Sixth Form that all students engage in some kind of enrichment, ideally something that is purposeful in building up their skills and competences, and meaningful in terms of their future aspirations. Many other opportunities are mentioned in our Partnerships page, which include our Community Action programme, university partnerships and our International Curriculum. There is a bewildering array of curriculum linked opportunities for students to choose from, which are on the following pages and continually updated.